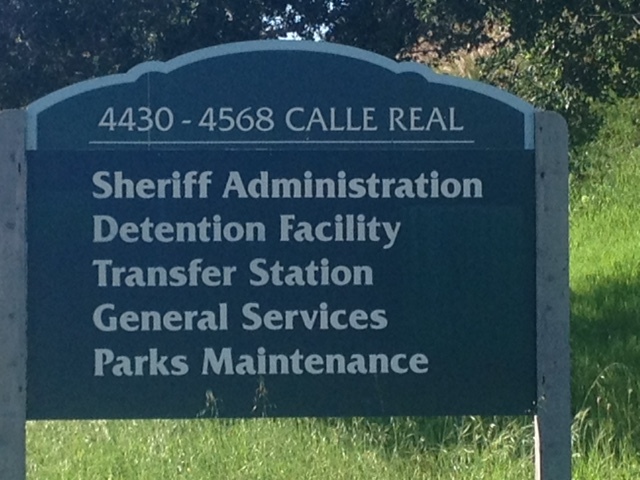 Santa Barbara Bail Bonds | Santa Barbara County Bail & Jail info. Santa Barbara Bail Bonds | Santa Barbara County Bail & Jail info. 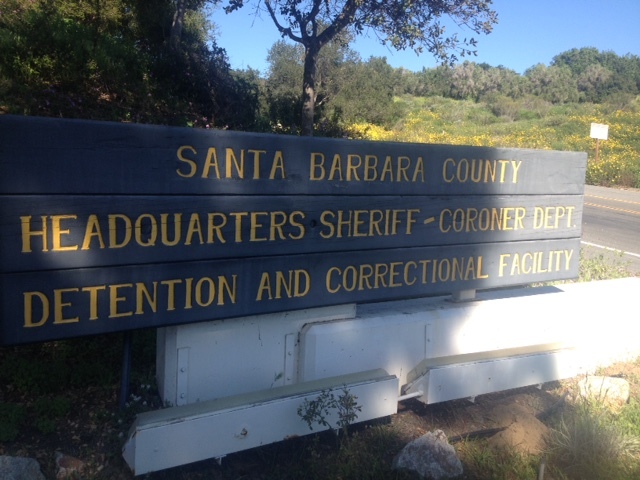 Has someone you know or love been arrested and taken into custody in Santa Barbara, CA? Perhaps they were at a college party that got a little out of hand, or maybe a Santa Barbara Police officer or Sheriff’s deputy picked them up for drunk driving? Either way, we can help. Our local bail bondsman are standing by to assist you anytime day or night. We can meet with you at your convenience at the jail, your home, or office. What’s convenient for you? If you have questions about Santa Barbara bail bonds, or are looking to get the bail process started as quickly as possible, then give us a call now locally at 805-874-2245 or toll-free at 855-414-BAIL (2245). A local, licensed, friendly bail bondsman is available to take your call any time of day or night. The Isla Vista Foot Patrol Station is in charge of providing law enforcement to the University of Santa Barbara Campus. Those arrested on or around the campus are often taken to the UCSB Police Station for booking and processing. We know that this can be a stressful time for families as well as individuals, and we’re proud to offer quality service to those who need our help. It all begins by giving us a call any time 24/7 and speaking with a friendly bail bondsman. If you have any questions, we are more than happy to answer them for you as well as get the bail bond application process started immediately. If you’re in the area and would prefer to meet us at our office, that’s fine. If not, we can either meet you at your home, the jail where your friend or loved one is being held and can even walk you through the bail bond process from start to finish via fax or email. We accept a variety of payment methods, and pride ourselves on our creative financing. It is important to only bail someone out of jail that you trust. As the signer of the bond, you will be responsible for the entire bail amount should the defendant choose not to appear for court. If you want your questions answered, or desire to get someone out of jail, don’t waste another minute. Call and speak to a professional bail bondsman and get the process started now. 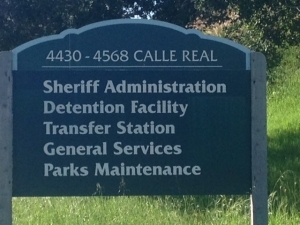 Local agents are available at 805-874-2245 or toll-free, nationwide at 855-414-BAIL(2245).